Last October, I wrote the R-word on this blog for the first time. I was explaining our collaboration with smallholder farmers in Ecuador’s northern Amazon region to explore the emerging market for specialty Robusta coffees. It took us more than a year to re-engage publicly with the idea of fine Robusta, but we think it was worth the wait. Vinko Sandalj, a coffee importer based in Trieste serving roasters in Europe and beyond who is steeped in the Italian espresso tradition. Each one contributed a valuable perspective on the emerging market for specialty Robusta coffee. Below, a summary of key points made by each. 100% Arabica doesn’t mean 100% good. We’re at the beginning of a new dawn, both for Robusta growers and for Robusta’s role in the specialty coffee industry. 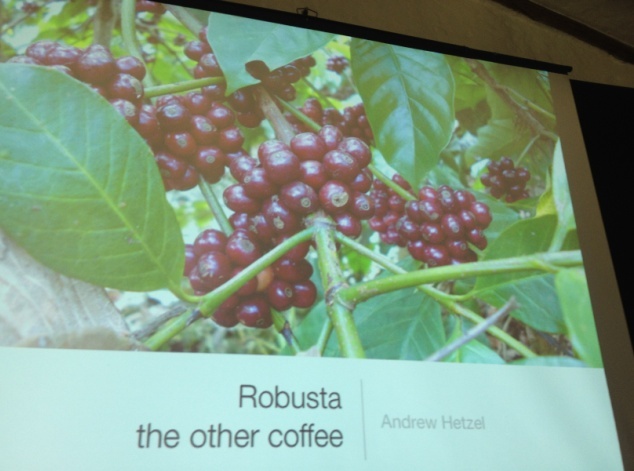 The question is, will specialty buyers be willing to use a product called Robusta? At the farm level, Robustas have advantages over Arabicas. They are more productive. More resilient to disease and pests. More heat tolerant. Adaptive. On the cupping table, Robustas are misunderstood: the Indian farmer who produced the world’s first (and only) R-graded specialty Robusta believes people have never tasted clean Robusta — what they believe to be the taste of Robusta is really the taste of the defects in their commercial-grade Robusta coffee. In the marketplace, the standard contracts for Robusta don’t do it any favors by allowing more than 10 times as many defects as Arabica contracts. There is a market for fine Robusta: the Indian farmer mentioned above sold his entire harvest at an average price of $2.50/lb FOB. It is time for us to stop looking at Robusta like a trash coffee. It is a coffee with unique characteristics. Within India, Robusta and Arabica are treated on par. 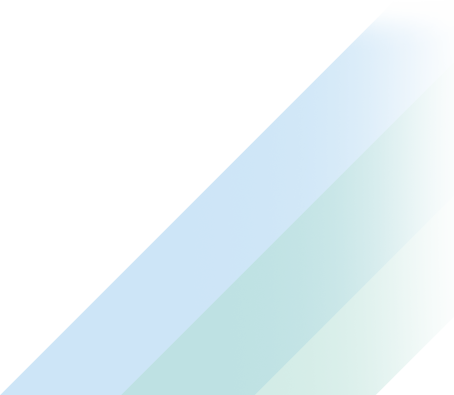 I do not feel different when I talk about the two. The drivers of cup quality are similar for Robusta and Arabica: soil, elevation, shade, harvesting, sorting, processing. Much of Robusta’s poor reputation for quality is due to the fact that farmers don’t take the same care in processing it as they do with Arabica. One of the big quality challenges for Robusta is that it has twice the mucilage of Arabica. Fully removing it through the fermentation and washing processes is a challenge, and failure is a big source of Robusta’s bitterness. At higher elevations, Robustas are capable of many of the qualities we value in Arabicas: floral, vanilla and citrus aroma, sweetness and fruit in the cup. We don’t have a filtered coffee culture in Italy. We have an espresso culture. We don’t do single-origins. We do blends. In our espresso blends, we use Robusta. Even for the most discerning consumers. Why do we need Robusta in espresso? Mouthfeel. Viscosity. Crema. We don’t look for taste with Robustas – we just need body, crema and a clean cup. 98 percent of Robustas are poorly processed, making it hard to produce clean, defect-free espresso. The market for fine Robustas is there. We just need more supply. @sprudge Come on man! Don't promote Robusta. It's not Specialty! @HIflyer @sprudge @coffeelands #LTC2012 "the other coffee" right on man. Love it.